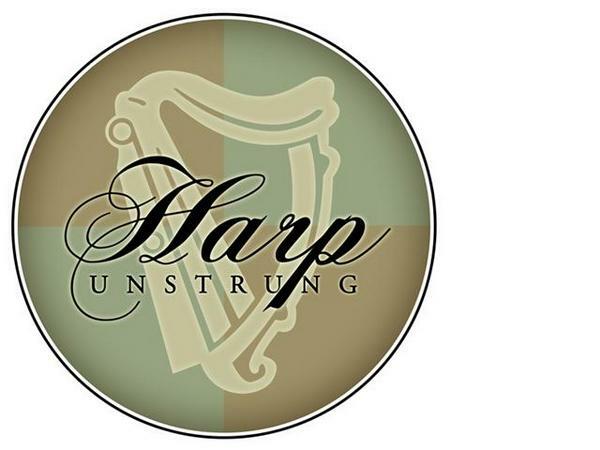 Now, normally I wait until a band has a show upcoming before I put them up in my Addictions list but Harp Unstrung has lodged itself firmly in my brain and will not let go. A little bit bluesy, a little bit alt, and a few Southern/Country leanings blend with delightful harmonies and, as previously stated, memorable melodies. So many bands that claim to be alt-rock and namecheck U2 or Phish forget what makes those bands great. It’s more than noodling around in a groove or making a song really bombastic. There are melodies underneath those layers and that’s something that Harp Unstrung gets. The current tune taking residence in my brain is “Astrid.” A beautiful and soft rendition appears on the band’s myspace page. I encourage you to take a listen to the beautiful guitar work. It’s neither too much or too little but instead balances just right. UPDATE: Just saw that Harp Unstrung is playing THIS SATURDAY at the GEORGIA BAR! WHOO!!! Great to find a fellow fan. Athens just keeps the talent flowing. Can't wait to hear what comes next from this band. I make it a point to catch their shows whenever I can. Happy to see their fan base growing.